Wright Medical markets a wide variety of hip replacement products, including the Conserve line of metal-on-metal hips and Profemur Z stems. 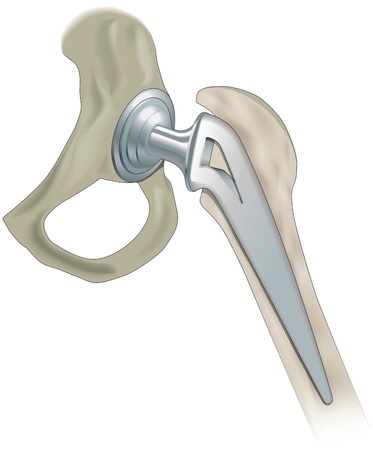 Some data suggests that these Wright Medical hip replacements may be associated with a high rate of complications, including early implant failure necessitating revision surgery. The company promises that these devices provide patients with an excellent range of motion, as well as low particle wear and long-term dependability. Wright also asserts that the Conserve design reduces the likelihood of soft tissue impingement, a complication that has the potential to cause dislocation. The Conserve Total Hip acetabular cup and ball are designed to be used with a number of femoral stems, including the Profemur Z. This modular neck and stem system is made of titanium alloy, and includes a choice of six interchangeable neck pieces available in two lengths. As such, surgeons are able to achieve a better fit for each individual patient.